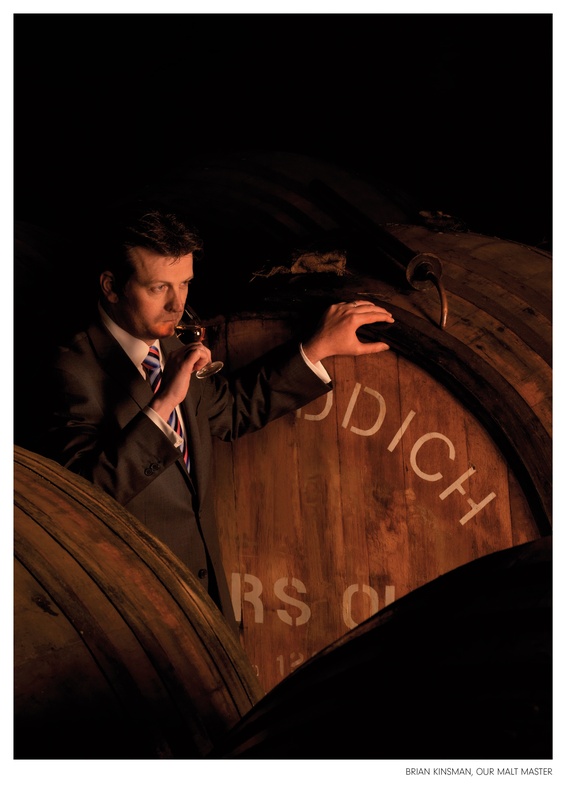 Independent family distiller, William Grant & Sons, was awarded the Scotch Whisky Producer of the Year at the International Spirits Challenge (ISC) Awards which took place at The Honorable Artillery Company in London. The International Spirits Challenge is founded on a rigorous and independent judging process. Receiving more than 1,000 entries from nearly 70 countries worldwide, the ISC is a truly global competition. William Grant & Sons is an independent family-owned distiller headquartered in the United Kingdom and founded by William Grant in 1887. Today, the global spirits company is run by the fifth generation of his family and distils leading brands of Scotch whisky, including Glenfiddich, The Balvenie range of handcrafted single malts and the world’s third largest blended Scotch, Grant’s as well as other iconic spirits brands such as Hendrick’s Gin, Sailor Jerry Spiced Rum, Tullamore Dew Irish Whiskey and Drambuie.